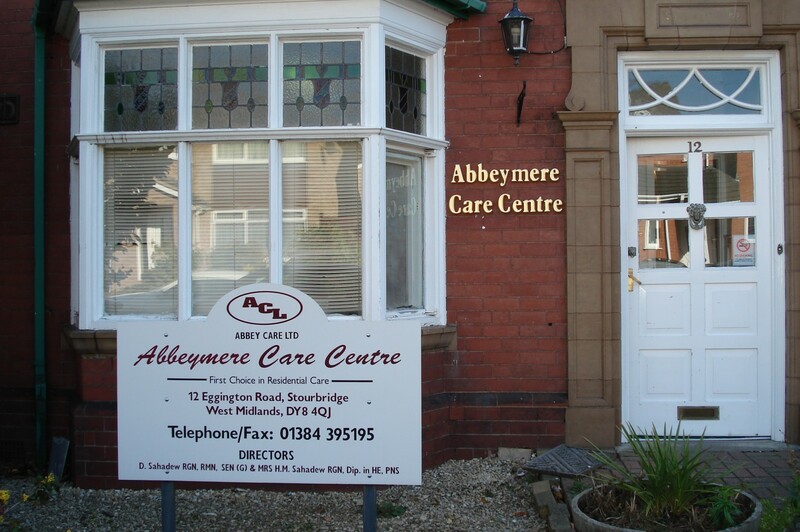 Abbeymere Care Centre offers accommodation for 18 residents in single rooms, 6 with ensuite. 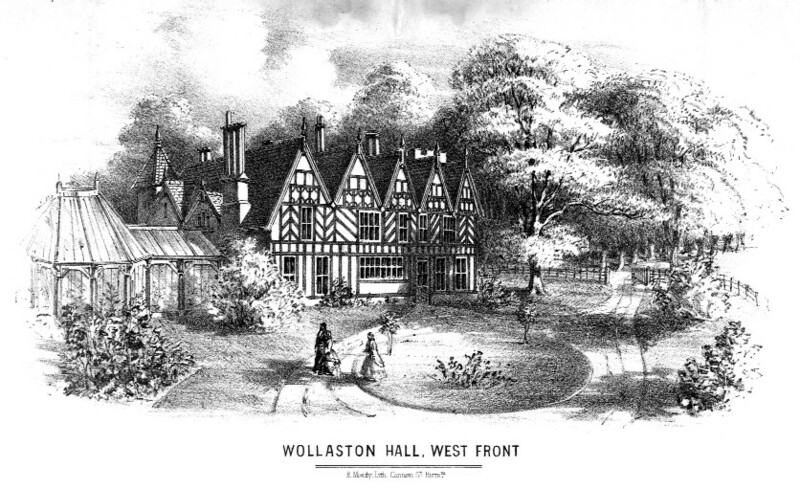 It was formerly called Strad House and was part of Karelink Ltd. It is now owned by Mr & Mrs D.Sahadew.